As part of its national level crossing risk reduction programme Network Rail is proposing to divert the existing bridleway at Kings Mill Lane level crossing (near Kings Mill Lane, Ashfield, Notts, NG18 5EZ) in order to provide residents and other users with a safer passage over the railway. The diverted route would cross the railway by means of a new, ramped bridleway adjacent to the existing crossing. Once that bridge is in place, the present right of way and level crossing would be stopped up and discontinued. In 2010 Network Rail embarked on a landmark level crossing risk reduction programme. The objective of this programme is to close and upgrade crossings across the network, which will improve safety for everyone and reduce the risk that level crossings present to the national rail network. Level crossings were part of a network developed in the nineteenth century, when there were slower trains, few cars and the pace of life was much slower. If you were to build a railway today it would not have any level crossings, other than in exceptional circumstances (for example, HS1 does not have any level crossings). The most effective way of reducing risk is to eliminate a crossing completely by closing it and agreeing alternative routes or signage with local communities. Since the start of the programme we have closed more than 1,000 crossings and many more have been improved or are being upgraded. A fatality occurred at Kings Mill Lane level crossing in 2012 and there have been a high number of trespass and vandalism incidents at this location. Following a risk assessment that looked at important factors, such as the crossing’s location, how much traffic (rail and pedestrian) it receives and the crossing’s history of misuse, near misses and accidents, it was identified as a high risk site. This means that there is an increased risk to users at Kings Mill Lane Level Crossing than at other crossings on the network. 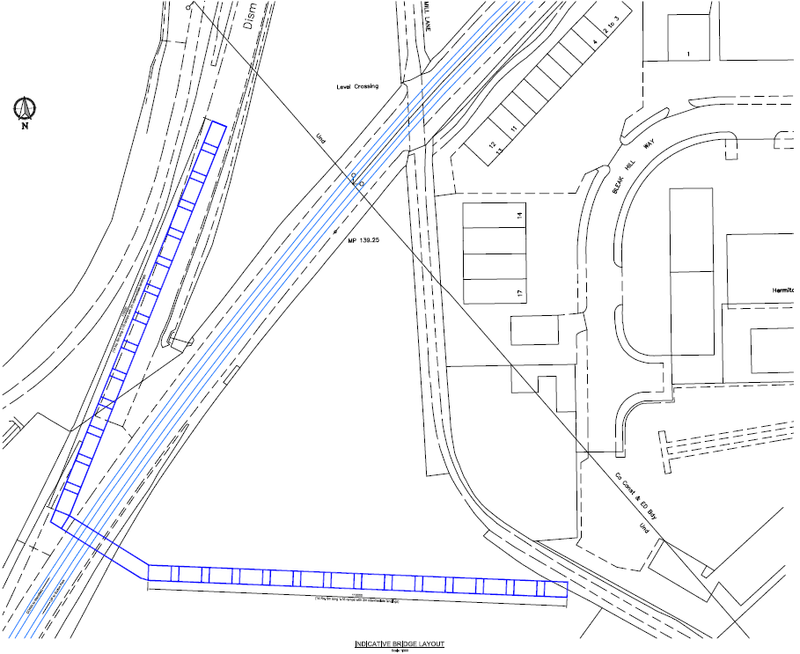 Network Rail proposes to divert the existing bridleway across the railway over a new, ramped bridge near to Kings Mill Lane, Ashfield, Nottinghamshire, NG18 5EZ and to stop up the level crossing. 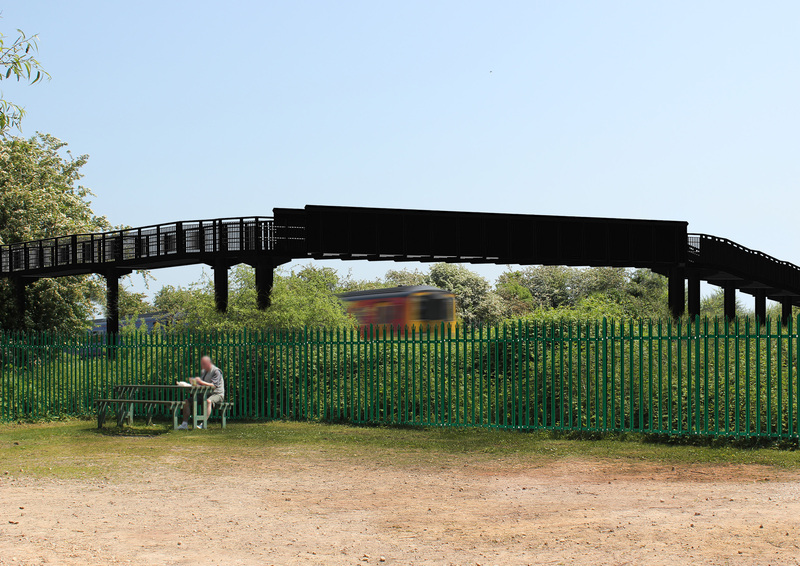 This would provide local residents with safer passage over the railway. 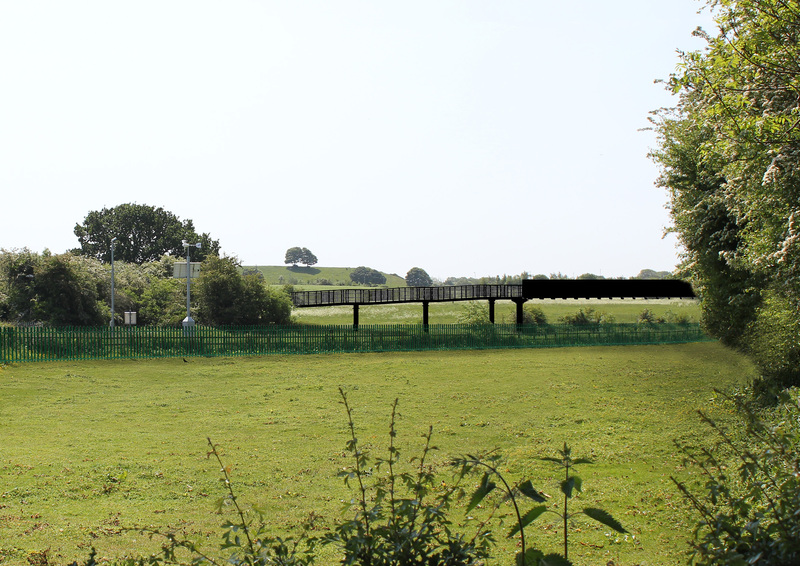 The proposed alignment of the bridge would require a change to the route that people currently take and the extinguishment of the existing public right of way where the level crossing is currently situated. That public right of way would be diverted over the new bridge. To enable the scheme to be implemented, Network Rail plans to submit an application under the Town and Country Planning Act 1990 for planning permission to construct the bridge. Network Rail will also require powers under the Highways Act 1980 or Transport and Works Act 1992 to divert the existing public right of way and close the level crossing. An order under the Transport and Works Act would also enable Network Rail to secure land and rights for the purposes of constructing the new bridge. The number of ramps and risers is to be confirmed following receipt of topographical information. The proposed layout of the structure may require change upon receipt of buried services and existing furniture information. The railway is a sustainable form of transport. We work hard to reduce our impact on the environment and put rail at the heart of a low carbon economy. An Environmental Appraisal and Action Plan for this scheme has been undertaken to understand the potential impacts on the local area during both construction and operation. Environmental Management Plans are being prepared at the design and construction stage to report the findings from the Environmental Appraisal and survey work. They will identify any significant environmental effects and mitigation measures required.